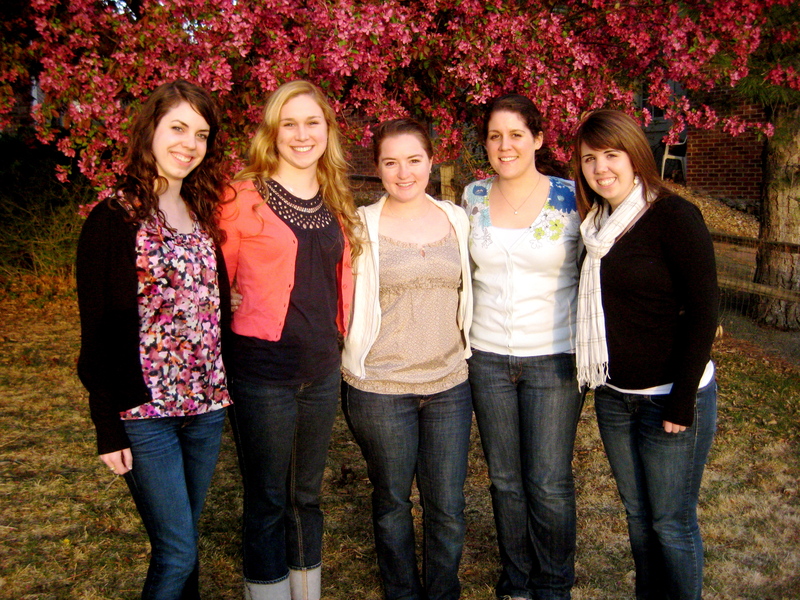 Over the Easter weekend, I had the chance to travel to Denver with four of my best friends from school. We had a wonderful time exploring the area, visiting the mountains and spending time with one of the girls’ family. Since it was an unfortunately brief trip – we were only there four days – and I knew we would be busy with varying activities, I elected to not bring my laptop along. Although I have a smartphone capable of browsing the Internet, we did not have a lot of down time. And when we did have some free time, we enjoyed playing board games or talking to our friend’s family. Social media sites were the last thing on my mind, and I spent four days without checking my Facebook or Twitter. Sure, I’ll admit I’ve come to love said social networking sites. But I’ll be perfectly honest and say that being free of almost everything Internet-related for a few days felt like a breath of fresh air. Even though I am not obligated to check and/or update my social media pages daily, not a day goes by (at least when I’m at school) when I do not do so. I have become so accustomed to maintaining those sites that it is now part of my everyday routine. I’m not saying that’s necessarily a bad thing, though. Facebook and Twitter are two tools that help keep me posted on local and world news, friends’ lives and pop culture. I enjoy being in the loop, and Facebook and Twitter are two easy, efficient sites that keep me in the know. But I think every now and then it is important for people – or at least for me – to take a step away from their laptops and enjoy genuine face-to-face interaction. I had so much fun with my friends this weekend. Sure, we were in a fun city experiencing different things than we could at home or in Omaha, but mostly I feel we just enjoyed each other’s company. I love how the Internet has revolutionized the way we communicate. It has allowed me to keep in touch with people I wouldn’t have been able to otherwise. But in the long run, I’m not going to remember my friend’s Facebook status that quoted my favorite song or the tweet informing me of who was the first to show up at the royal wedding. Instead, I’m going to remember the amazing time I spent with people who are important to me. So I will continue to intake the news, celebrity gossip and whatever insights my friends care to share with the world – I’ll just take it with a grain of salt. As I was looking around WordPress looking for something to write about, one blog caught my eye. Author Marsha writes “Single Occupancy”, a blog about traveling solo. She blogs about various travel experiences she has encountered by herself. I was interested in this blog for a few reasons. First, I love to travel. 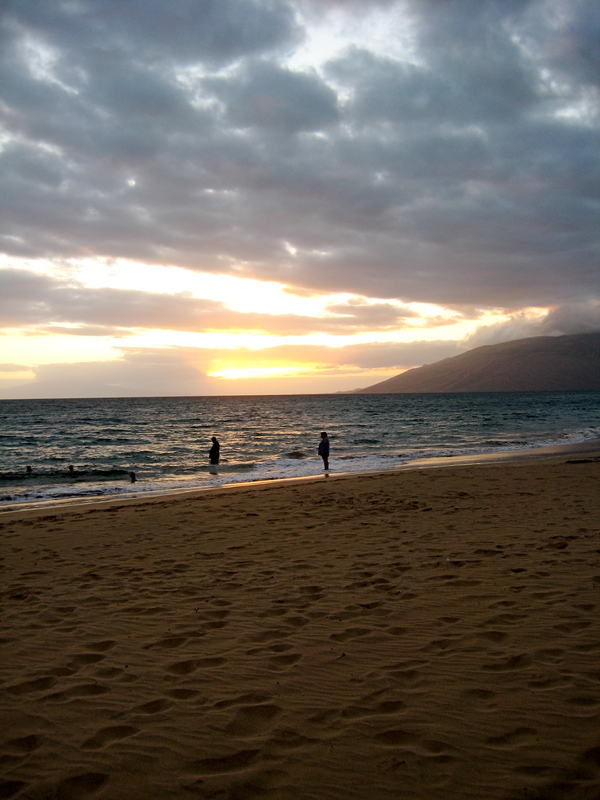 This summer I had the incredible opportunity to visit Maui, Hawaii with one of my best friends and her parents, and it was one of the best experiences of my life. We went snorkeling and surfing, hiked through the rain forest and jumped off of waterfalls. But although I’ve been lucky enough to travel to wonderful places, I have always traveled with friends or family. The thought of traveling alone has always scared me. One of my best friends from Creighton is studying abroad in Australia this semester, and she is currently in the beginning of a two week backpack trip through different parts of the country–doing some of this traveling by herself. I was so excited when she told me her travel plans, and impressed by her bravery. Reading “Single Occupancy” made me stop to think about solo travel. In her most recent post, “The Birth of a Solo Traveler”, Marsha talks about a trip she took alone to the Virgin Islands. She said she was initially supposed to go with friends, but when all of them bailed for various reasons, she decided to go by herself anyway, despite her concerns about safety. Instead of using her courage to help her make the decision to go alone, Marsha credits her pride as the motivating factor. Once she got there, Marsha said she had a great time; her fear was gone, and she even befriended fellow travelers. Aside from the helpful insights into traveling solo, I enjoy Marsha’s honest writing style. She tells it like it is, and doesn’t try to sugarcoat anything. Her writing is concise, yet easy to relate to and humorous. I would encourage anyone who is thinking of traveling alone to read her blog. Although I’m sure I would still be scared to travel completely by myself, “Single Occupancy” helped me realize that it’s ok to be afraid–overcoming that fear could lead to some incredible experiences that might not come about with a larger group.